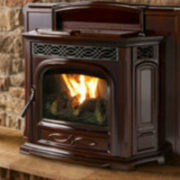 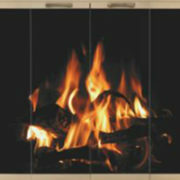 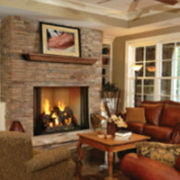 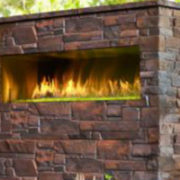 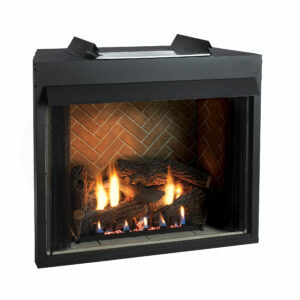 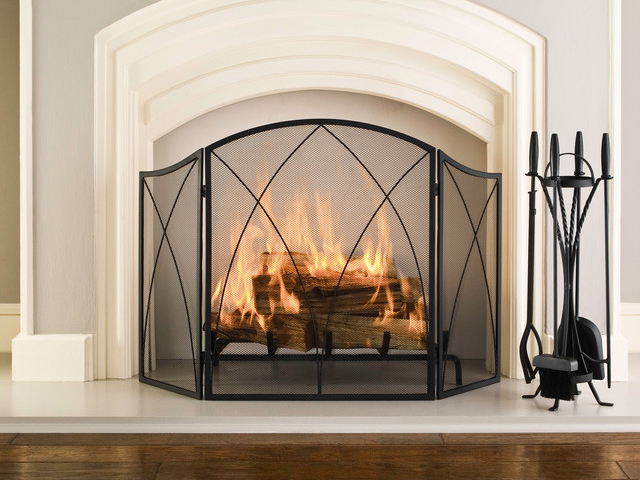 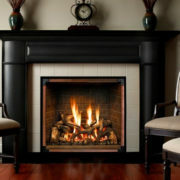 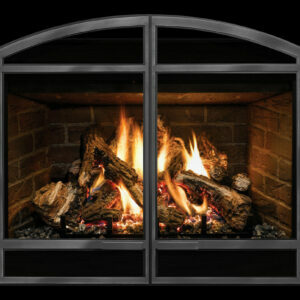 The most realistic flame in direct vent fireplaces. 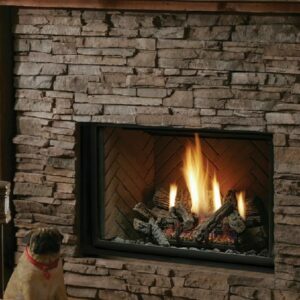 Brochure Description: Trends may come and go, but the classic design of the ever-popular Mendota DXV Series fireplace is a timeless addition to any home. 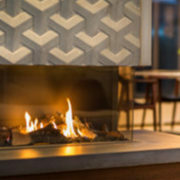 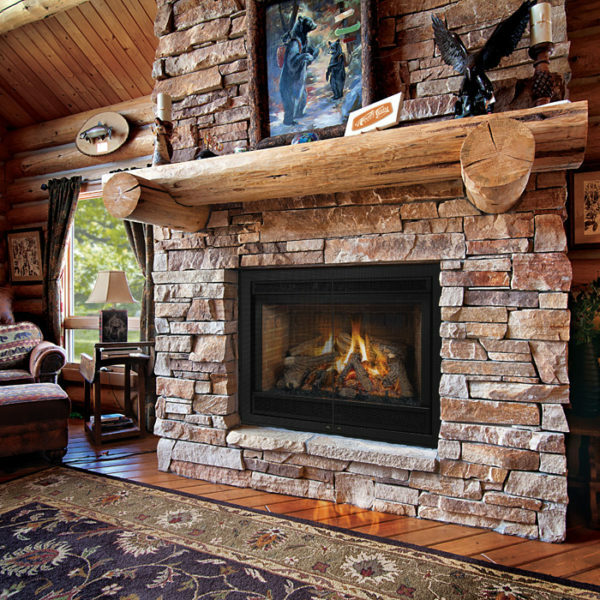 While many gas fireplaces are stamped out in a cookie cutter approach, each Mendota DXV fireplace is handcrafted to give you a lifetime of comfort and durability. 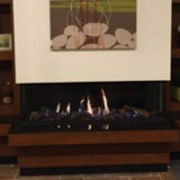 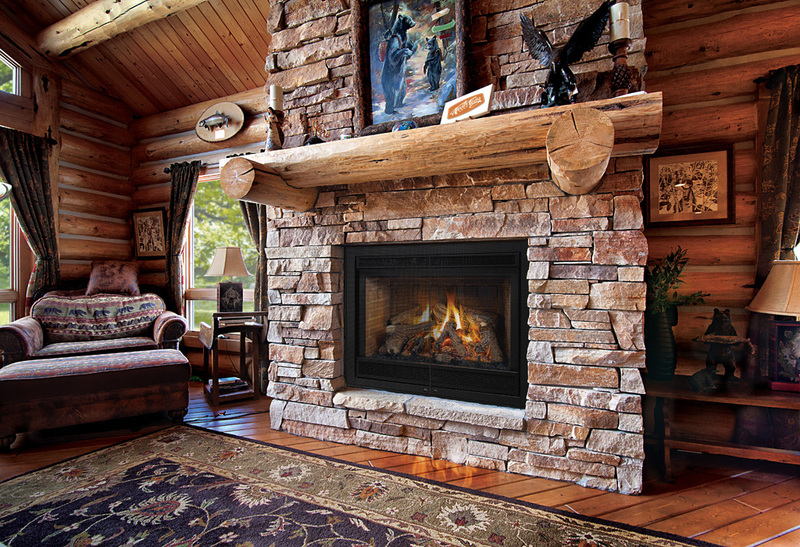 This is the fireplace that permanently established Mendota as the leader in uncompromising quality, craftsmanship and performance. 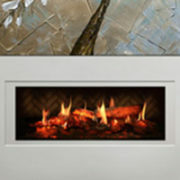 Our DXV fireplaces have won Best of Show honors at the National Hearth Products Association Expo and have been listed as a Best Buy value by Consumers Digest. 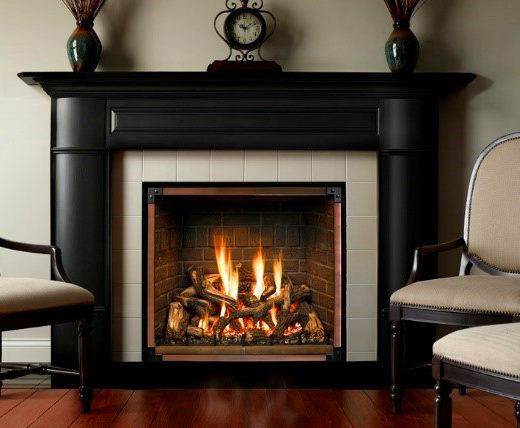 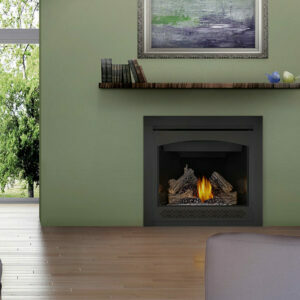 And now, the classic DXV fireplace combines with Mendota’s BurnGreen™ technology to provide the ultimate in style, convenience and green efficiency.